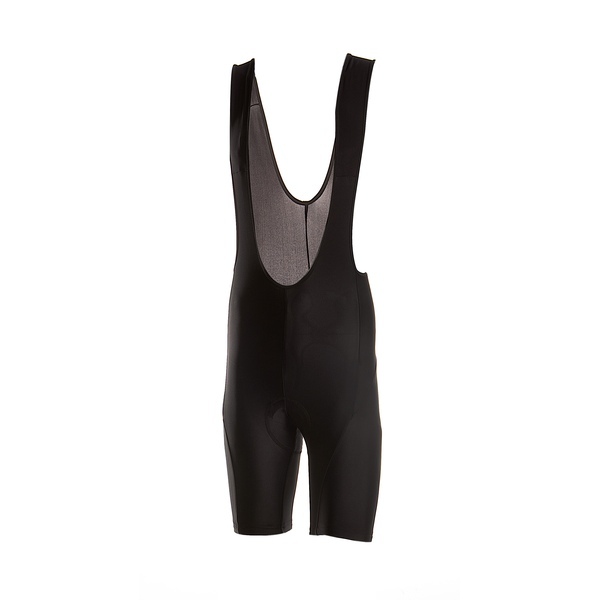 The six-piece Kid’s Lycra Bibshort cycling pants with straps is, as indicated by the name, made of Lycra fabric and provided with an Airstripe chamois. 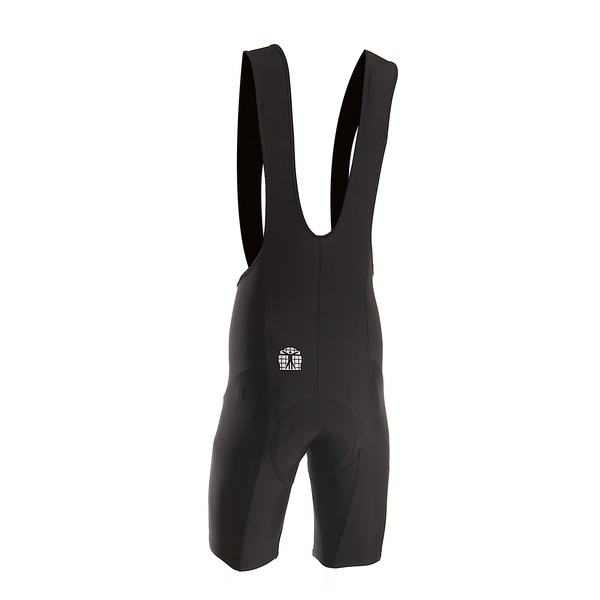 These sleek and muscle supporting kids cycling pants offers maximum freedom of movement. It also combines exceptional value for money with a high-quality finish. An elastic Silicon Bioracer anti-slip hem at the bottom of the short trouser legs prevent this Kid’s Lycra Bibshort from climbing up. Available in uni black.